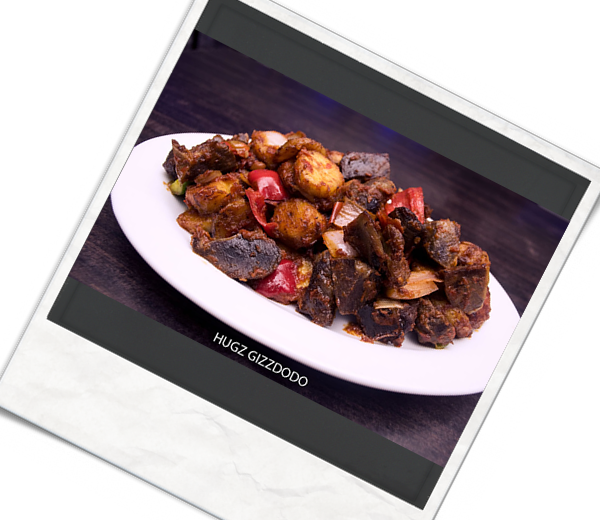 Visit any Bheerhugz Cafe to redeem your points. Just walk into any of our outlets in Ikeja, Surulere and Apapa, request for the enrolment form from any of our representatives in the lounge, fill the form and hand it back to them. You get instantly enrolled on the program and your membership card is handed to you. Also You instantly get an email with your login details, membership number and PIN to your loyalty account, plus a link with which you can download our easy to use mobile app. Points can be accumulated whenever you make payments for food drinks and services purchased at any of our outlets. Simple inform the Bheerhugz cafe representative that you would like to accumulate your loyalty points after you must have been handed your payment receipt. The staff in charge will request for your loyalty card and loyalty membership number and also the payment receipt. These information are then inputted on the loyalty platform with the amount paId, and the equivalent points to the payment made is then stored on the loyalty account. A confirmation email is immediately sent to the customer, with details of the transaction clearly stated. Points accumulated over a period of time can be redeemed at any our locations, provided that your points balance has reached 5000 loyalty points from the first day of accumulation. 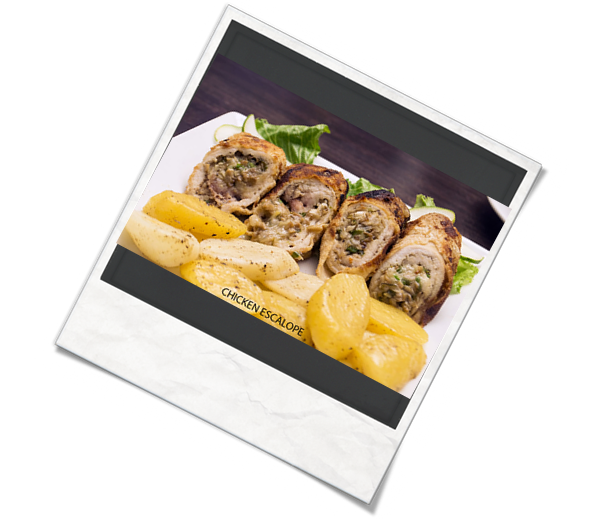 Walk into our outlet, go through the menu, and decide on the meal or drink you would like to purchase. Also take note of the points equivalent of the price in naira. Make your choice and inform the Bheerhugz staff of you intention to redeem your loyalty points. 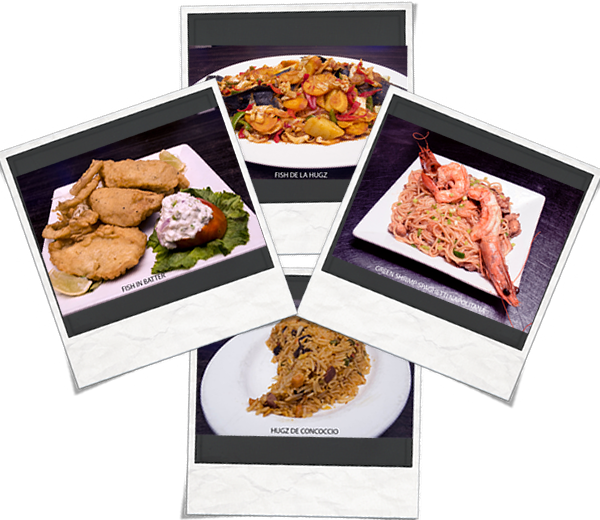 Your meal and drinks will be prepared for you, and your loyalty points deducted. An email with the details of the transaction would be sent your registered email address, while a notification is sent to your mobile app. Forgot your password? Change Password? What is Hugz Fun Rewardz? 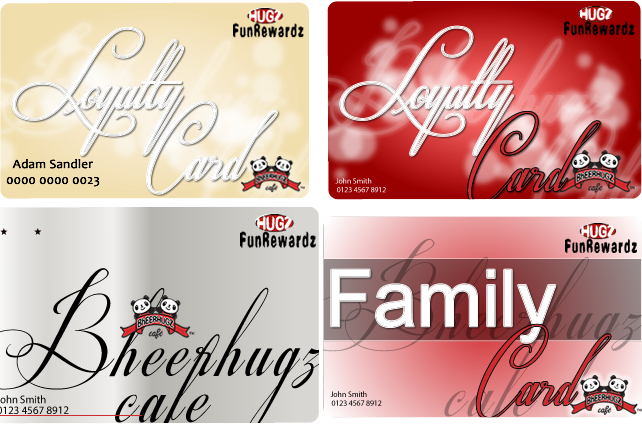 Hugz Fun Rewardz is a customer loyalty program brought to you by Bheerhugz Cafe. Bheerhugz Cafe issues all its customers who enroll on the program with loyalty points anytime they make purchases at any of the cafes. These points can be used in exchange for meals and drinks at any of the cafes when they accumulate up to 5000 points and above. Does it cost anything to become a member of Hugz Fun Rewardz? You earn loyalty points every time you make purchases at any of our outlets, please insist that your transaction for the day is added to your loyalty account. When do I receive a membership card? How can I access my Hugz Fun Rewardz account? On enrolment, you'd receive your login details and instructions on how to download the mobile app and login to our loyalty website. What are the various tier levels and how do I know if I qualify for the next membership level? We currently have 3 levels of loyalty membership: Ivory, Gold and Platinum. For each of the levels you earn differently and you'd be upgraded automatically once you reach the threshold of 15,000 for an upgrade to Gold and 50,000 loyalty points to upgrade to Platinum. For all enquiries, please email us at: hugzfunrewardz@bheerhugz.com or customercare@bheerhugz.com and we'd respond within 24 hours. Where and how do I redeem my Hugz Fun Rewardz points? Is the membership card transferable? No, your membership number is unique and is tied to you so it cannot be transferred. You can however add friends and family to your membership so you all share your earned points. I lost my loyalty card, how do I get a new one? Can I redeem my 1500 joining bonus instantly? Your joining bonus cannot be used instantly. Loyalty points become eligible for usage when it reaches 5000 points. Does my joining bonus Expire? Yes, it does. Your 1500 joining bonus expires after 180 days of non-usage. When can I start making use of my points to redeem items? Can I redeem my points before coming to the cafe? Yes, you can. Other channels you can utilize includes; the loyalty website and the Hugz Rewardz mobile app. Login to any of the channels using your registered credentials, select the items of your choice from the redemption catalogue and confirm the location. A redemption Voucher would be sent to your registered email address. Kindly present this voucher at the location of your choice for verification, and your items will be handed to you. © 2019 Loyalty Solutions LTD. All Rights Reserved.